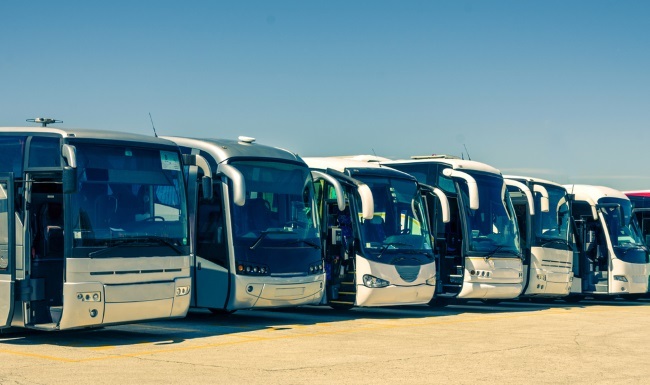 Facebook and several other tech companies in Silicon Valley provide shuttle buses to transport their employees, and according to The New York Times, if the 40 drivers from Facebook’s contractor, Loop Transportation, have their way, the social network’s buses will soon be driven by Teamsters. 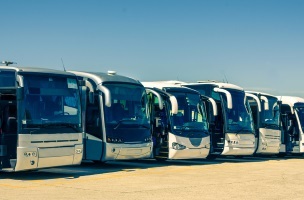 The Times reported that the drivers’ main issue involves their long work days, as they drive during the morning and evening rush hours, with a six-hour gap in between, which is not enough time for many of them to return home between shifts. While your employees earn extraordinary wages and are able to live and enjoy life in some of the most exclusive neighborhoods in the Bay area, these drivers can’t afford to support a family, send their children to school, or, least of all, afford to even dream of buying a house anywhere near where they work. It is reminiscent of a time when noblemen were driven around in their coaches by their servants. Frankly, little has changed, except the noblemen are your employees and the servants are the bus drivers who carry them back and forth each day. I’d like to have a union come in and see if they can negotiate something about this six-hour split, so it would be more comfortable for the drivers in some way. Maybe the union could come up with some creative way to help with the schedule. You spend 16 hours a day — no time for family, no time for the kids. When I leave home in the morning, my kids are sleeping, and when I get home at 9, they’re done with their homework. It’s very hard for me to make ends meet. Housing costs are crazy in the Bay area. We believe that we take really good care of our drivers. They’re the heart of our company. Without them, we can’t provide service to our customers. We pay overtime, which most of our competitors do not pay. In keeping with the fact that we provide this high level of wages and benefits to our drivers, I don’t think the union is necessary in this case. The split shift is a necessity — that’s what our customers are asking for. We are trying to make the conditions as pleasant and comfortable as we can. I don’t have an answer. I don’t think anyone in the industry does. Readers: Should the Loop Transportation drivers who operate Facebook’s shuttle buses be allowed to join the Teamsters?